Nice that Mr Patel is finally defending the #RBI from Mr 56. Better late then never. India will never allow the BJP/ RSS to capture our institutions. 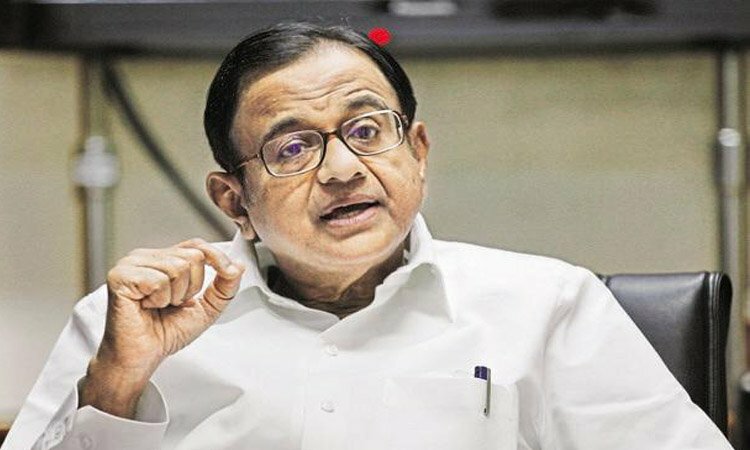 Now, Senior Congress leader P Chidambaram on Thursday accused the Narendra Modi government of trying to “capture” the Reserve Bank of India to tide over its fiscal crisis, warning that any such move would be “catastrophic”.